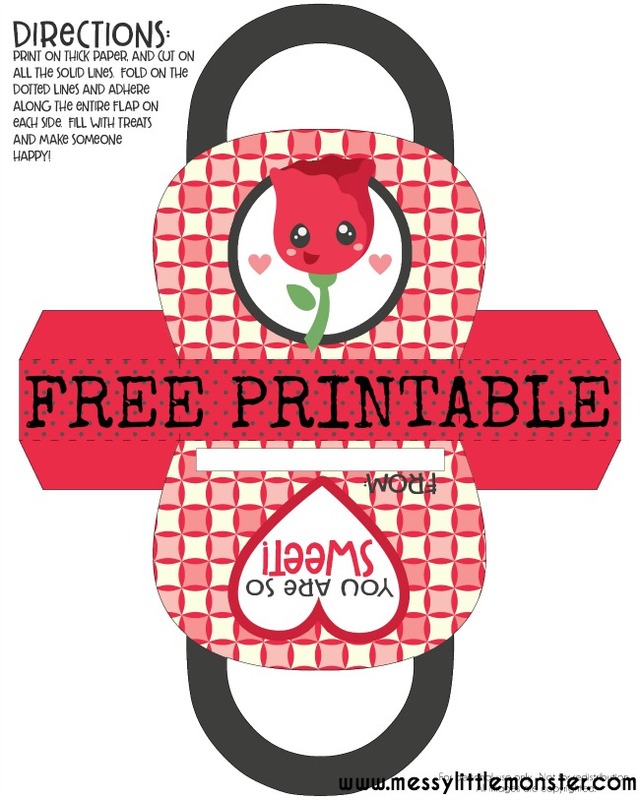 Use our FREE printable to craft a rose gift bag to fill with sweet treats this Valentines Day or Mothers Day. 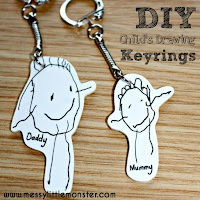 Kids will love making and giving out this easy paper craft. 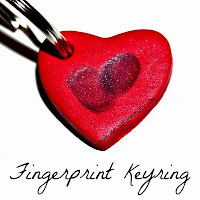 The rose design is adorable and the little bag includes a message saying 'You are so sweet'. 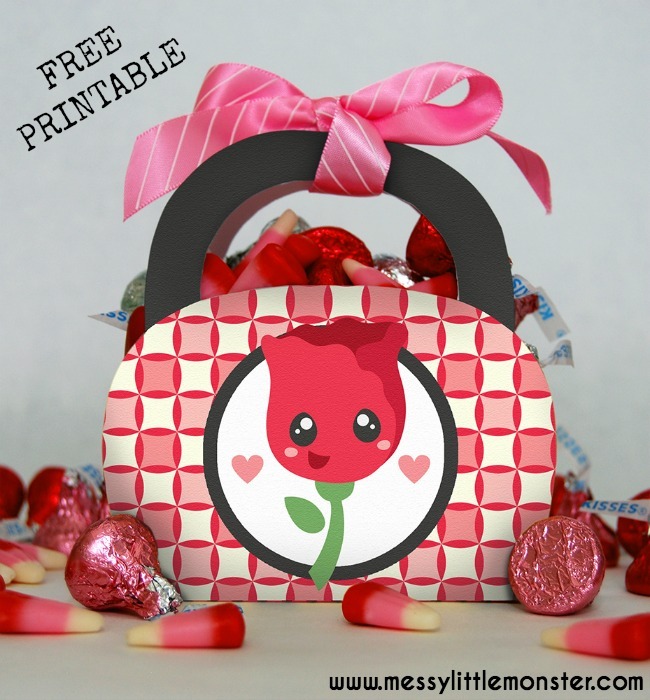 Make these beautiful purses full of sweets for classmates, loved ones or even a teacher. 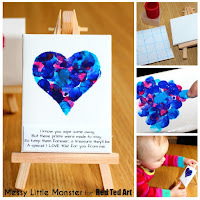 We have lots more Valentines day craft and activities for you to have a go at including a whole list of heart crafts and activities. 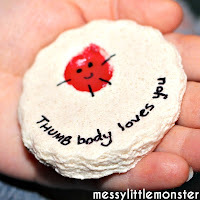 Take a look at our thumbbody loves you magnets, secret love notes, and fingerprint heart poem. 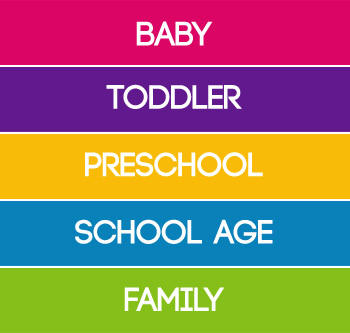 The bag design printed onto thick paper or card. Sweet treats to fill the bag. 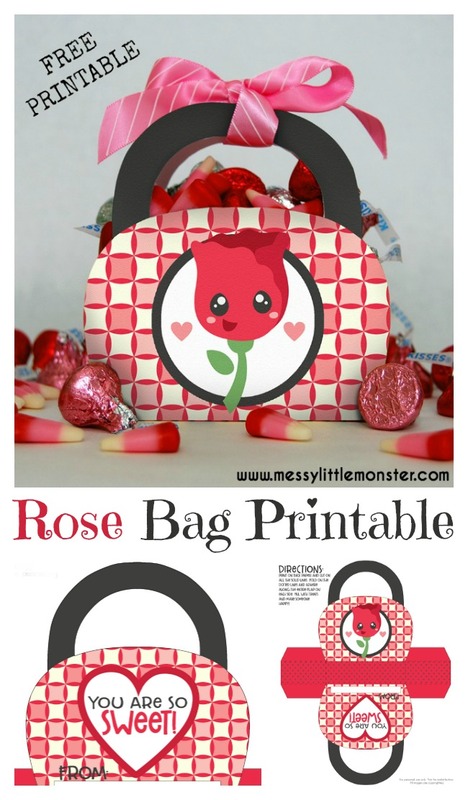 Follow the simple instructions on the rose bag printable. Glue along the entire flap on each side. 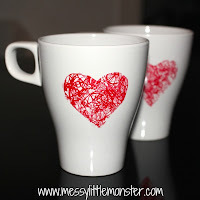 Fill with sweet treats and make someone happy. 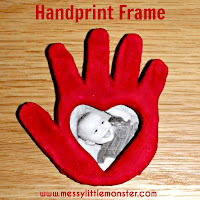 To download this printable for free add $0 and click on the 'I want this' box below. It may take a moment for the page to load so please be patient.